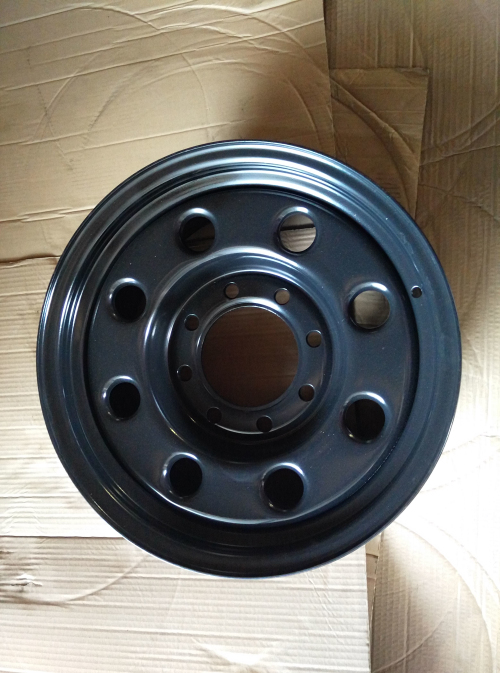 Wuxi Hengsheng Wheel Co.,Ltd. 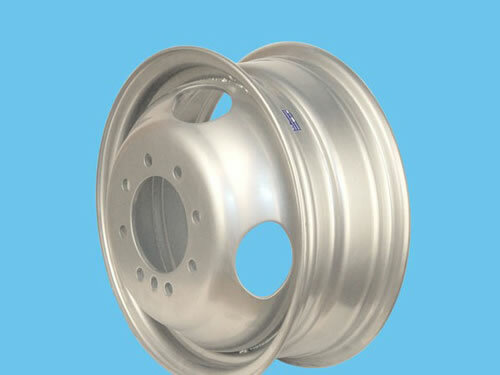 specializes in manufacture of steel rim integrating development, manufacture and sale. 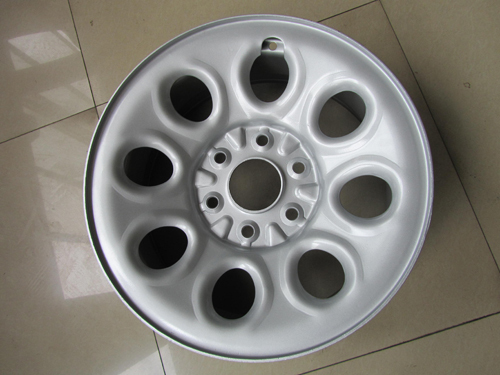 The company is beside beautiful Tai Lake and central city of Yangtze River delta. 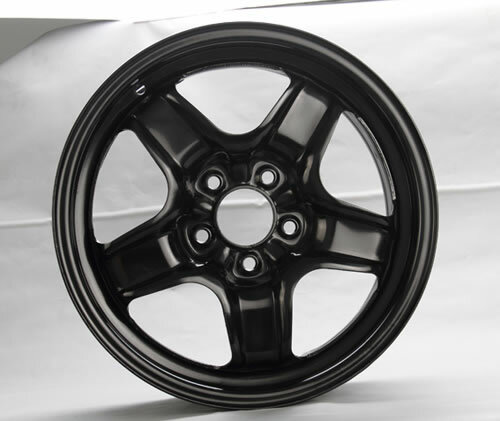 It's 120KM away from Shanghai in the middle area of Jinghu Express with convenient traffic condition. 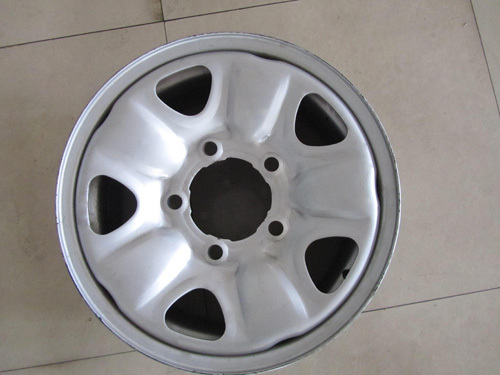 Occupying 10,000m2 , the company has assets of 30 million RMB in total, 200-odd employees, 20-odd technicians, 50-odd production equipment as well as annual production capacity of 2 million steel rim. 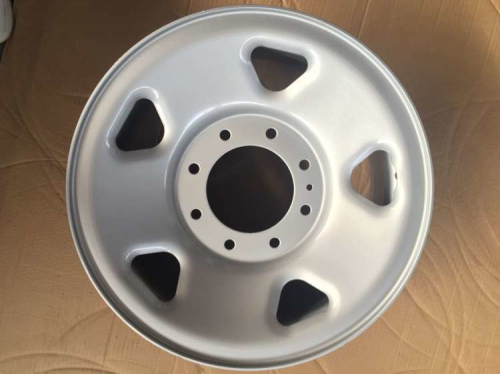 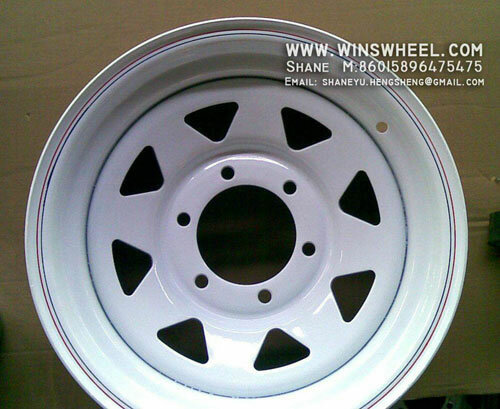 Russian Snow WheelThe snow steel wheel rim is also called winter steel wheel rim. 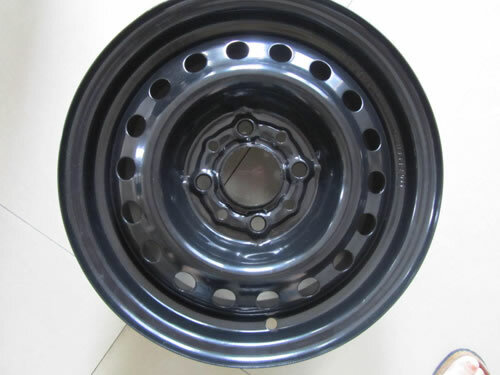 This list of rims is suitable used as Russian snow wheel rim. 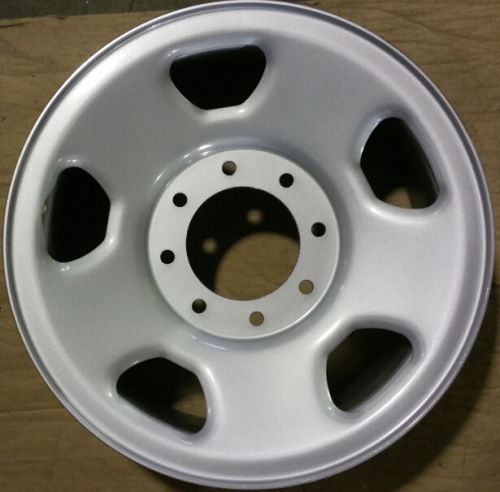 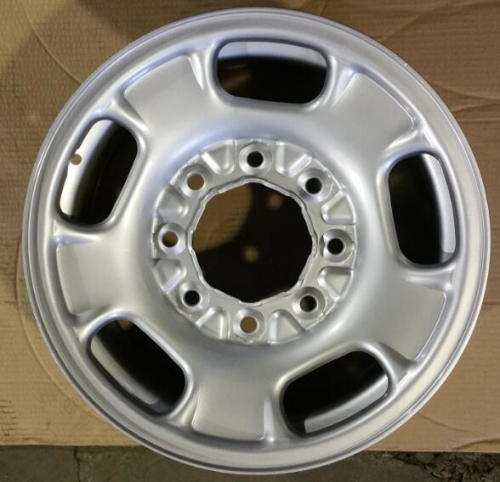 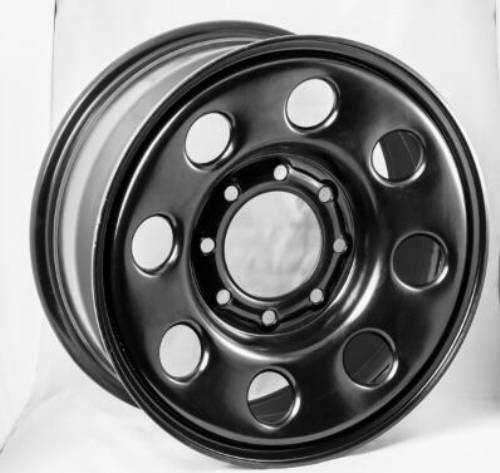 With a solid and durable feature, This steel rim is used to substitute for aluminum wheels under a cheap price. 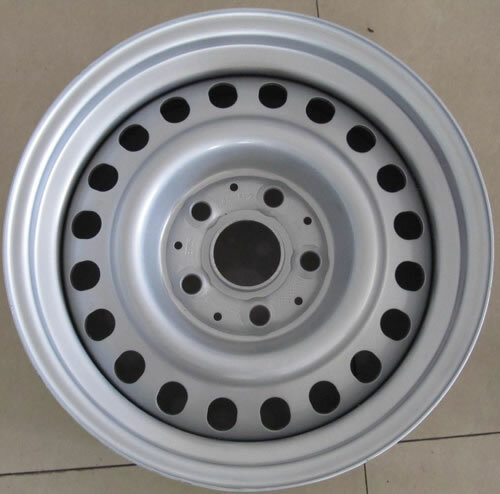 Canadian Snow WheelThe snow steel rim is also called winter steel wheel rim. 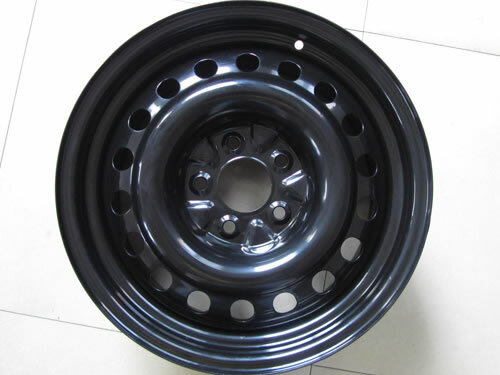 This list of rims is especially suitable used as Canadian snow wheel rims. 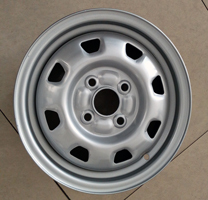 With a solid and durable feature, it is used to substitute for aluminum wheels under a cheap price.